Labor’s divisive tax on discretionary trust distributions will trigger broad restructuring plans, says Chartered Accountants Australia and New Zealand as it implores the opposition to provide greater clarity on its proposal. About two years ago, opposition leader Bill Shorten announced that Labor would reform the taxation of discretionary trusts to prevent income from being allocated to household members in lower tax brackets. As part of its reforms, Mr Shorten outlined that Labor would introduce a minimum 30 per cent tax rate for discretionary trust distributions to adults. Shadow treasurer Chris Bowen said that Labor’s proposed trust tax would eliminate “tax loopholes” costing the budget “billions of dollars through tax, avoiding income tax shuffles including income splitting via beneficiaries”. 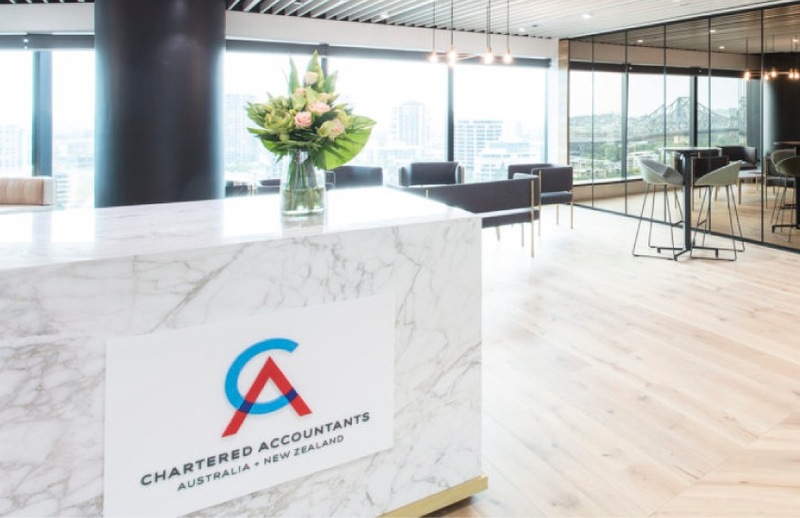 Speaking to Accountants Daily, CA ANZ tax leader Michael Croker said Labor’s rhetoric that the measure was designed to target high net wealth individuals failed to account for small business clients who commonly use the structure. “I think Labor has positioned itself, in their eyes, as the party to address tax planning arrangements that are used by higher wealth individuals but not all small businesses are run by high-net-wealth individuals, in fact quite the opposite,” said Mr Croker. While the lack of details around the proposal would make it hard for accountants to pre-empt and answer specific questions from their clients, Mr Croker believes the industry can expect certain behavioural shifts should the plan go through. “When a measure like this is introduced, you would like the opportunity to restructure and restructuring involving discretionary trusts is quite difficult because you have a trust deed which sets out the rights of the potential beneficiaries,” said Mr Croker. “Secondly, [you will see clients] looking at the principals of a business and the way associated family members remunerate themselves. Mr Croker also believes Labor should consider a carve-out for active small businesses, in line with its proposed exemption for farm trusts. “The carve-out for farm trusts was to placate the rural sector where trusts have been used for many years and it goes way back to the old days. There are a lot of historical reasons why trusts are used in a farming context and Labor has carved out farm trusts but you say to them apart from those historical reasons, what’s the difference between working your guts out on a farm and working your guts out on a small business?,” said Mr Croker.